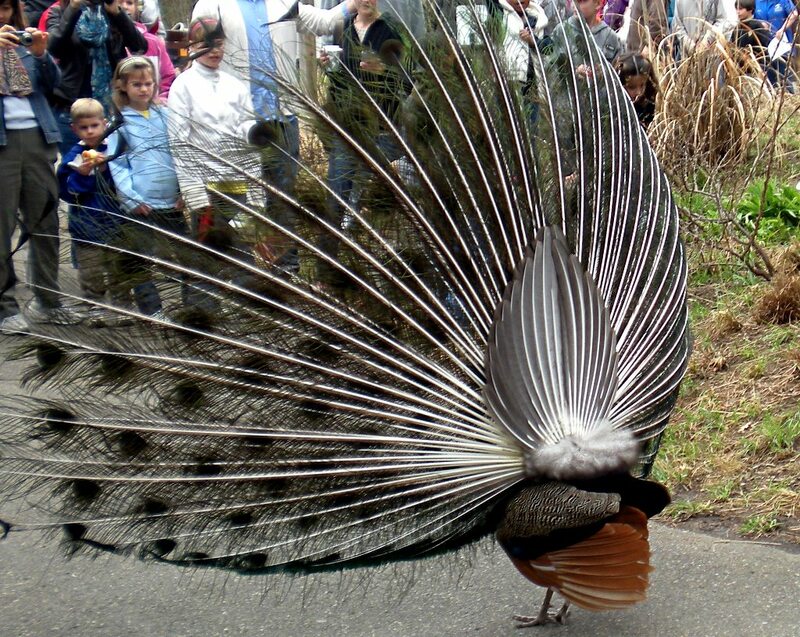 Why should the beautiful die? 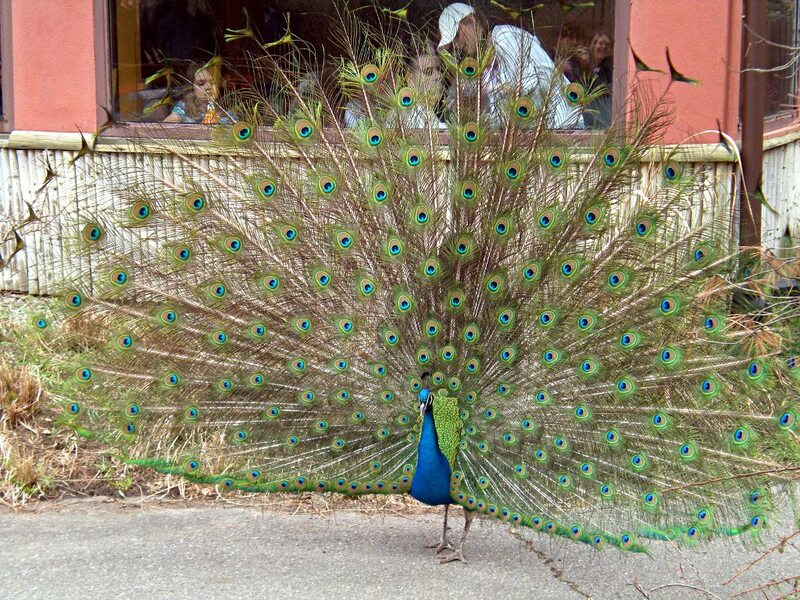 Peacocks roam freely at the Pittsburgh Zoo. 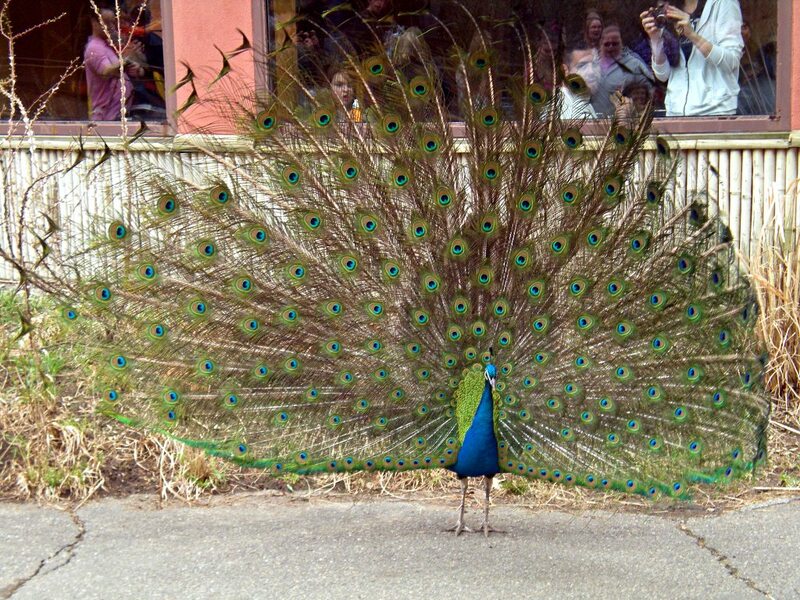 This one gave a performance of the famous peacock mating dance to dozens of spectators outside one of the snack shops. 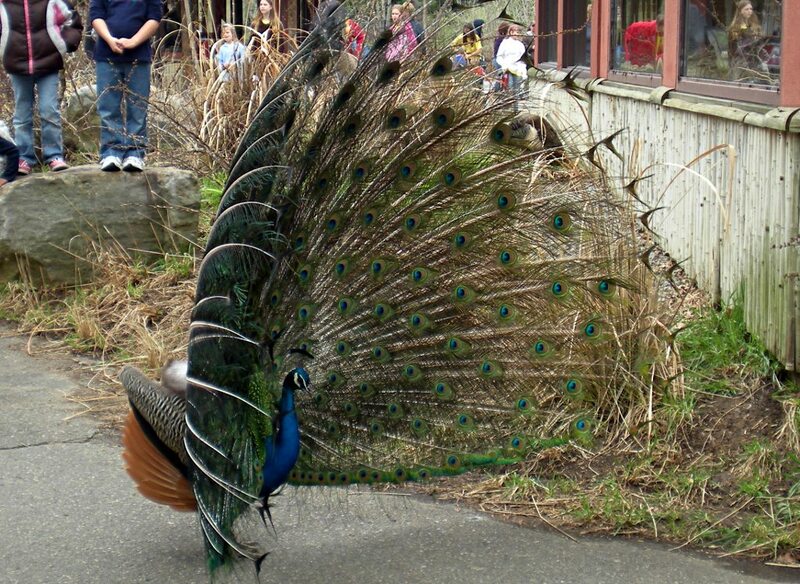 Unfortunately, the peahen who was the object of his affections was more interested in spilled popcorn, and the poor fellow finally had to give up and fold his tail. 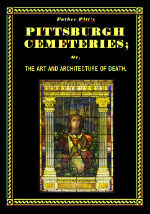 Father Pitt’s new picture book of Pittsburgh cemeteries is exactly what your coffee table has been crying out for. Lavishly illustrated, with just enough words to stay out of the way of the pictures. 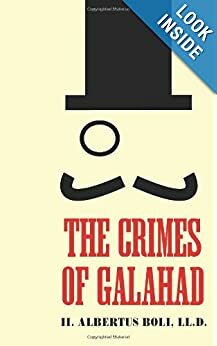 An unforgettable tale of Pittsburgh in the Gilded Age.